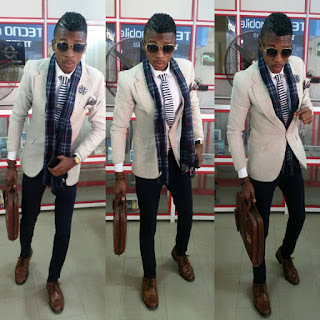 Glowy: Happy Birthday To Blog Visitor Jeffrey Godspower okeoma Ogbonna. 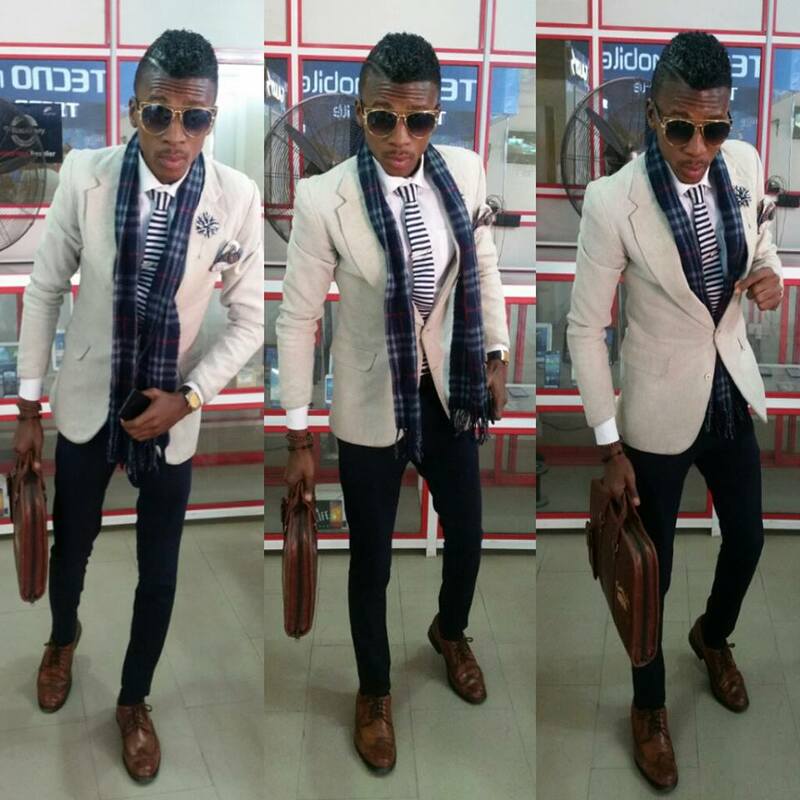 Happy Birthday To Blog Visitor Jeffrey Godspower okeoma Ogbonna. 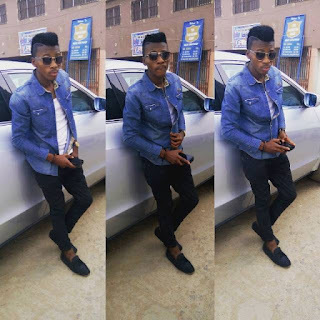 I just wanna use this opportunity to wish my boo and blog visitor Jeffrey Godspower okeoma Ogbonnaa big Happy Birthday. Ya'll rememeber him from the Blog visitor feature right? if you missed it, you can check here. His birthday was actually yesterday, but had so much to do,so couldnt put up the post. So jeff darlin am sorry this is coming late aii... i wish you all the best, God provison, guidance, prosperity and health.. Happy birthday, Jeffrey. Age with grace.